The Museum für Gestaltung Zürich, created in 1875, was a pioneer institution in collecting graphic design and applied arts. In 2014, it moved, with its 500,000 objects, into the new Schaudepot (Open Collections) at the Toni-Areal campus. 100 Years of Swiss Graphic Design was published to celebrate this event; yet this book is much more than a reflection of the Institution’s collections. 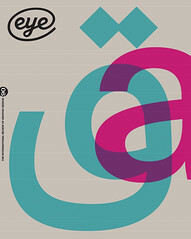 It is divided into eleven plentifully illustrated thematic sections (Poster, Typo-Graphics, Photo-Graphics, Swiss Style, Signs and Symbols, Corporate Design, Advertising, Public Affairs, Type, Editorial Design and Blurring Boundaries),with comprehensive contributions by the editors plus Richard Hollis, Roxane Jubert and François Rappo. As expected, the work of prominent designers such as Ernst Keller, Otto Baumberger, Herbert Leupin, Max Bill, Emil Ruder, Armin Hofmann, Josef Müller-Brockmann, Cornel Windlin and Norm, among many others, is displayed with richness and variety throughout the sections. However, 100 Years of Swiss Graphic Design astutely goes beyond a predictable anthology of the familiar, emblematic Modernist values and idiosyncrasies that are usually attributed to this country’s graphic design, and unveils several of its lesser-known, more recent aspects. Among these, Ariel Herbez’s essay ‘The comic poster: a Genevan phenomena’ covers a gripping period that began in the early 1970s, when comic artists became involved in the social and political life of Geneva and designed posters to challenge inequitable decisions, sometimes with great success. For instance, the planned demolition in 1988 of the Bains des Pâquis pool complex in the city harbour failed, partly thanks to a striking ‘octopus poster’ drawn in a ‘ligne claire’ style by Emmanuel Excoffier (aka Exem). This singular movement gradually transformed into a local, enduring design tradition while constantly regenerating. Along the same lines, Martin Jaeggi’s ‘How pop changed politics’ recounts the development of activism in Switzerland from the aftermath of May 1968 to the DIY / punk / New Wave era, when politics, music and graphic culture collided and coalesced in an unusual way. In the Type section, François Rappo’s essays ‘Twentieth-century type design in Switzerland’ and ‘The type repertoire’ reassess several overlooked connections between various ‘letter-designing’ approaches tied to the Arts and Crafts movement – ranging from Edward Johnston’s legacy to the influence of the Deutscher Werkbund – and Swiss pedagogy, which implemented them. The most significant example is the Gewerbeschule in Zürich, a pioneering school that directly benefited from the appointment of Fritz Hellmut Ehmcke as visiting professor in the early 1920s; Walter Käch, one of his students, would become an influential teacher in this school for many decades and would train several generations of letter designers, including Adrian Frutiger. Breaking fresh ground and offering new perspectives on a lengthy design history that one could wrongfully perceive as hackneyed, 100 Years of Swiss Graphic Design has all the quality of a landmark publication. 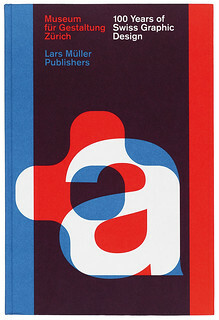 Cover from 100 Years of Swiss Graphic Design. 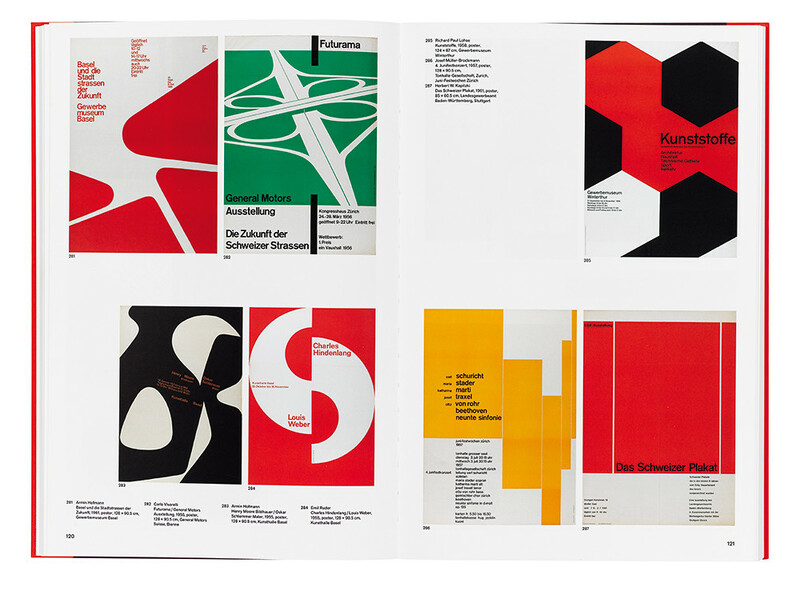 Top: Spread showing posters by Armin Hofmann, Carlo Vivarelli, Emil Ruder, Richard Paul Lohse, Josef Müller-Brockmann and Herbert W. Kapitzki.